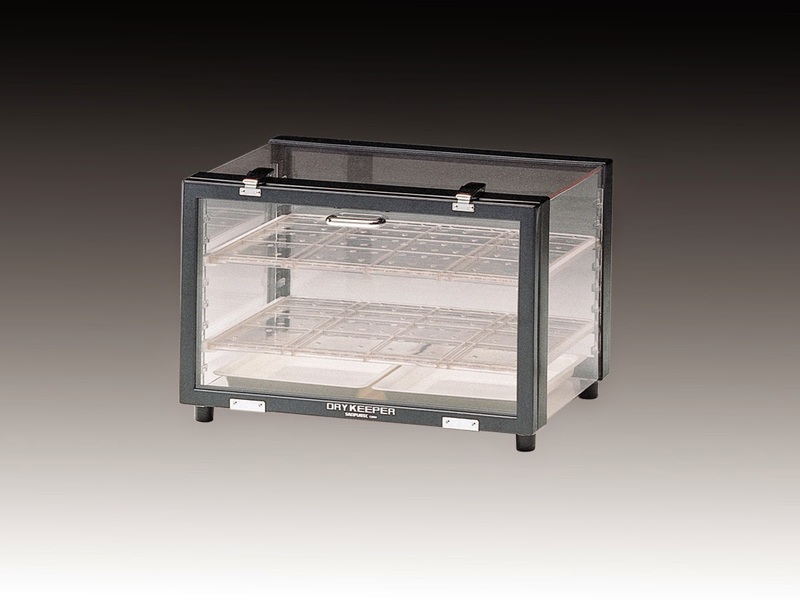 Non-auto type desiccator has a pan for silica gel and is convenient. Non-auto type has a pan for silica gel and is convenient. Also use in applications other than dehumidify cation. Shelf plates can be adjusted in 8 steps at 28mm intervals to match the size of the stored items. Horizontal type design with a sense of stability. 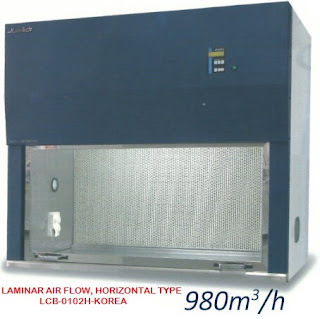 *The inside humidity is slightly different depending on the set room temperature and usage conditions.